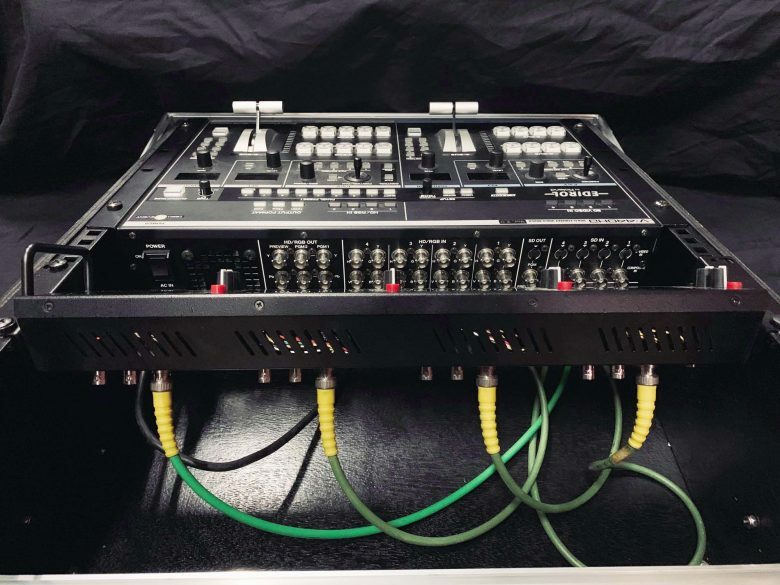 With the capability to input 4 SD video sources and 4 HD or RGB video sources, the V-440HD enables seamless mixing and switching of multi-format video signals. 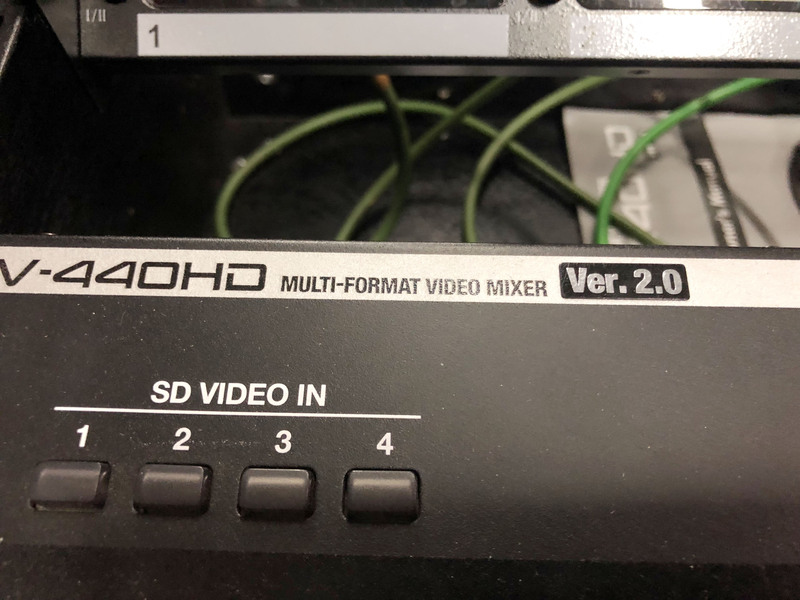 With a single unit allowing images with different aspect ratios (16:9 or 4:3), the V-440HD can also be used as an independent SD mixer or HD/RGB mixer. Add various effects like PinP, 2 Keyers or transitions and it’s easy to see how this unit becomes the center of all your multi-format video production. 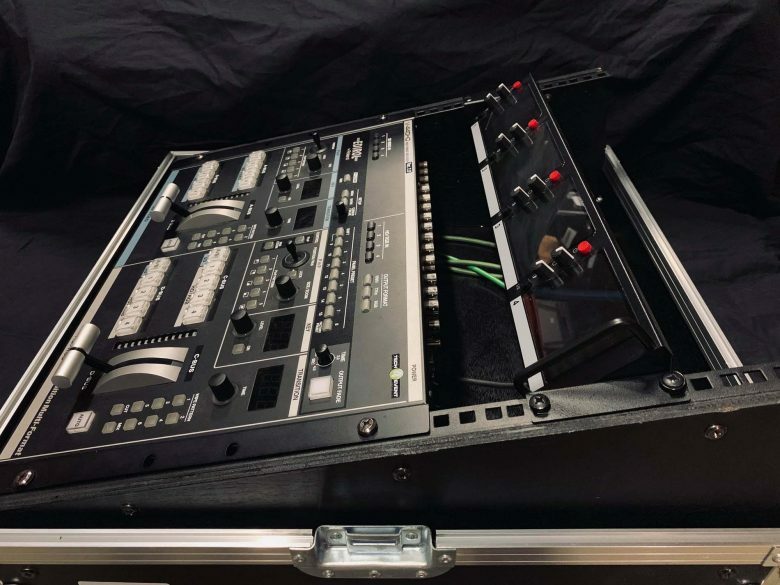 The V-44SW switcher incorporates the same technology and capabilities of the V-440HD in a compact rack-mount design. 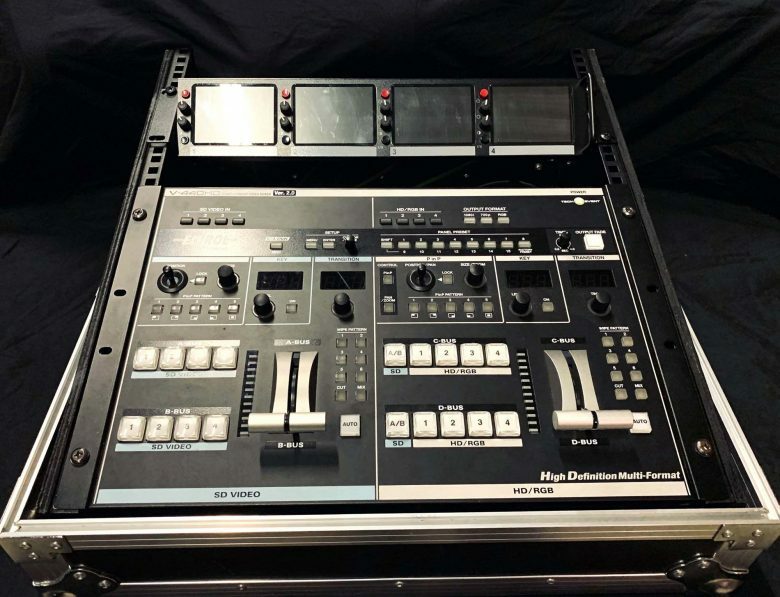 Capable of mixing SD video, HD video and RGB signal from computers. 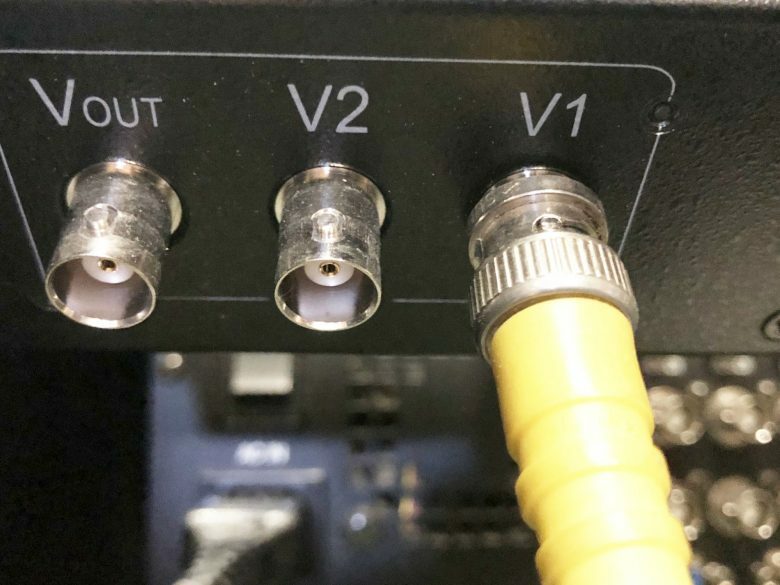 Selectable output format; 1080i or 720p for HDTV or RGB for computer display. Seamless mixing or switching of different signal formats with simple operation. 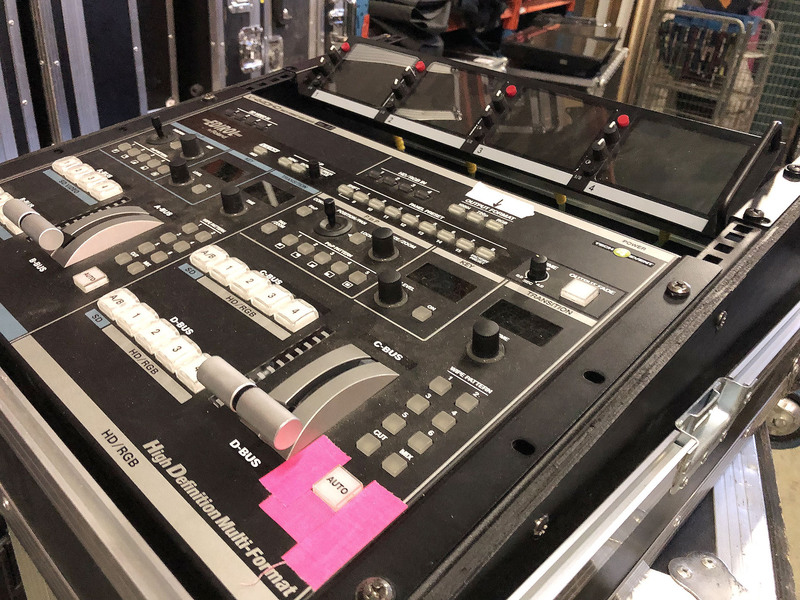 Simple button and dial operation to select type/time of transition effect. Intuitive setup of PinP and SD/HD Keyers. 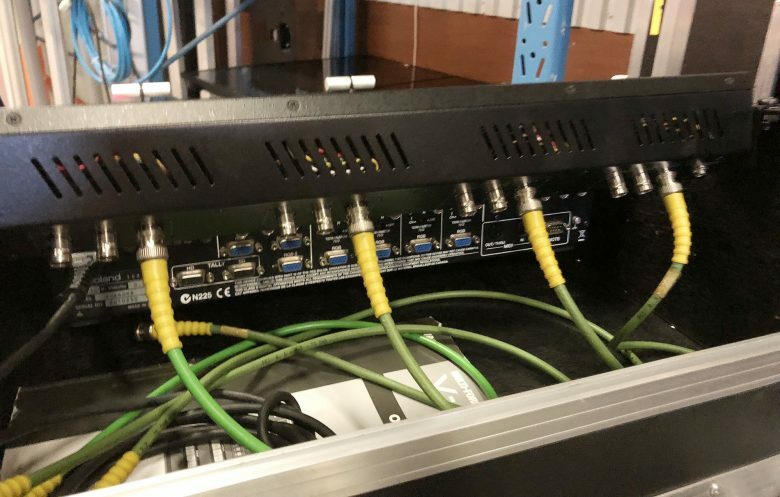 With thru outputs and MIDI sync, multiple units can be connected for output to multiple screens (video walls). 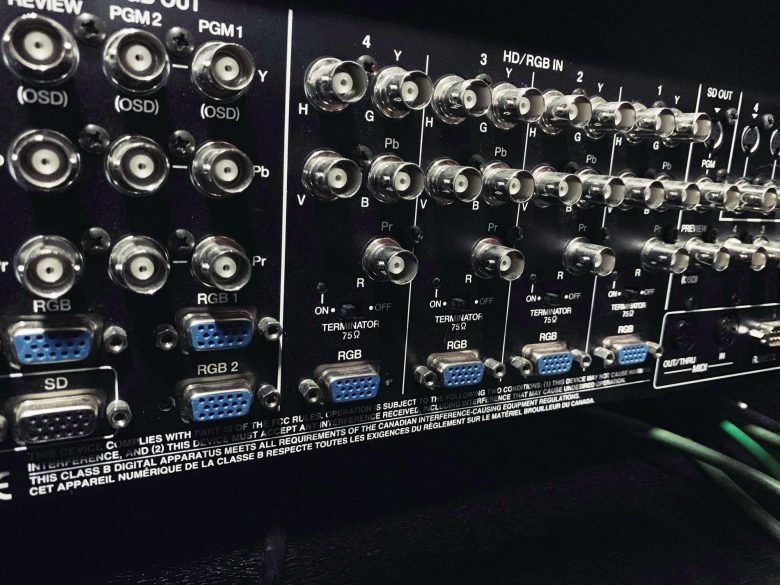 V-LINK for control from any Roland musical instruments; RS-232C for computer control.